* Versions disponibles: 14307 - Usagé, tous les jeux à disque et tous les jeux de consoles portables viennent avec leur pochette. 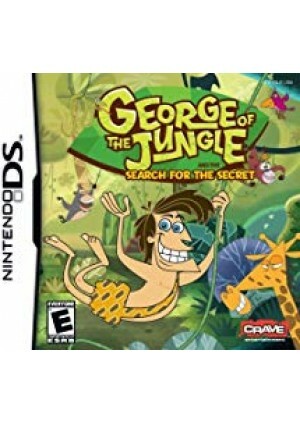 Players take the role of George from the popular cartoon show, George of the Jungle, in a 3D side scrolling action-adventure. 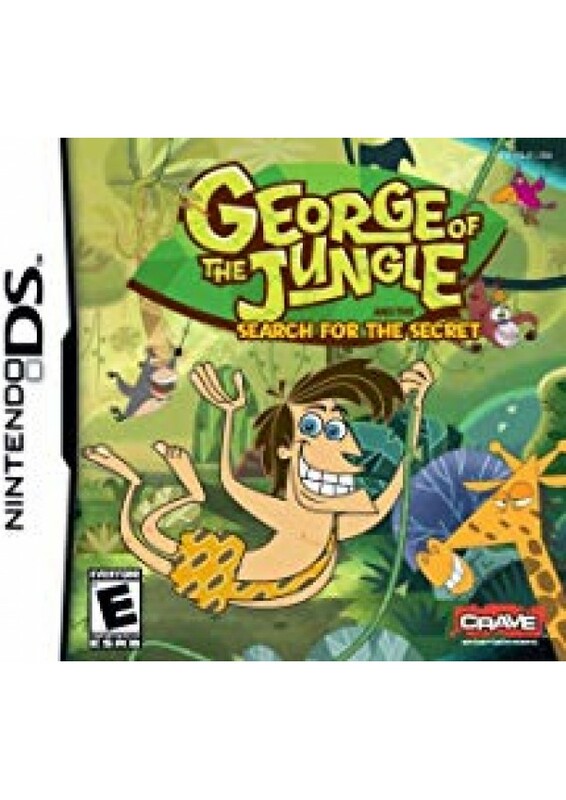 Players swing, climb, and platform their way through the jungle in search of the missing documents which could hold the key to the "secret" medical mystery. The camera views and turns show the 3D view, but essentially the game is played as a 2D platformer with a linear path on a single plane. Often George needs to manipulate objects in the environment, for instance moving boxes to create a platform, to continue.